When you go on a safari in East Africa, the traditional methods of viewing game would be on a game drive, or a game walk. Nowadays most Lodges & Camps favour the open sided Landcruisers bringing you into very close proximity to wildlife, some of which could be dangerous. 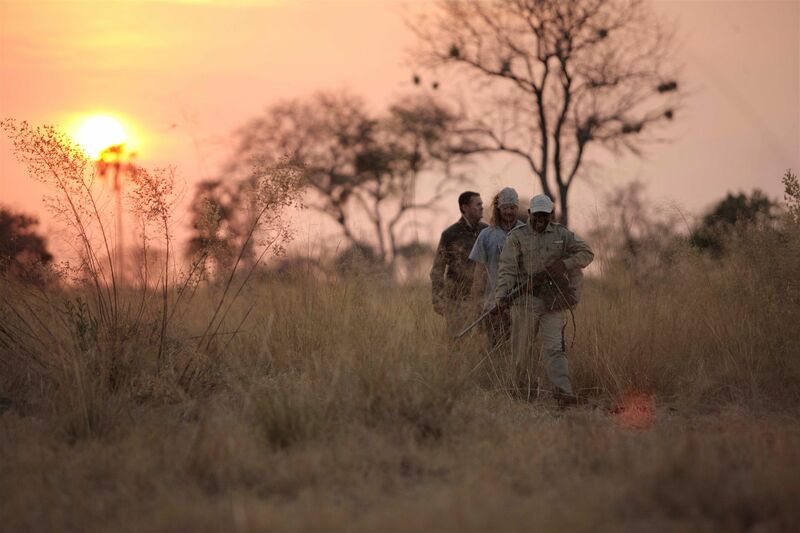 On a game walk, you are quite vulnerable, as your only protection is the weapons carried by the rangers and tribesmen who accompany you on the walk. Don’t be fooled when the animals do not run away, and seem to be very complacent when you are seated in the vehicle…this does not mean they are tame, or domesticated. Remember, this is their territory, not a cartoon fantasy where Simba, The Lion King, presides. 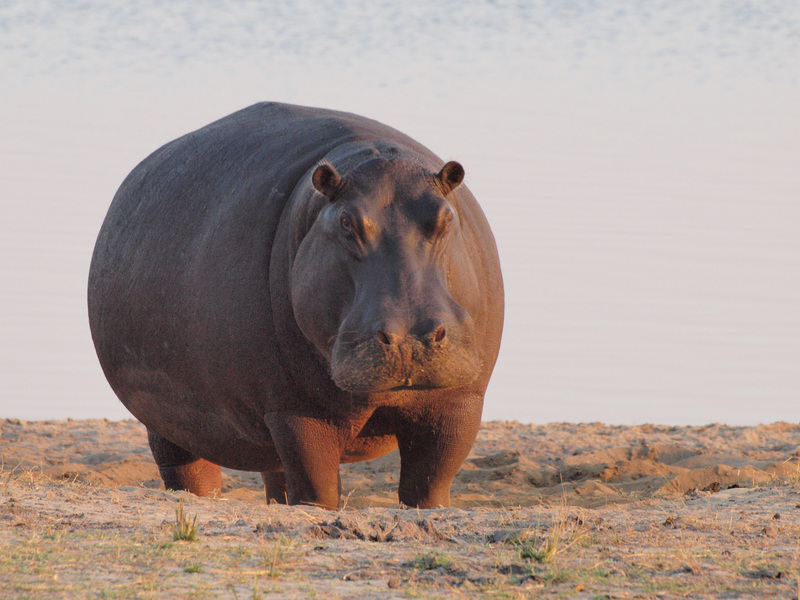 So how can you ensure the relative safety of yourself when on a game drive, or a game walk? Follow these simple rules for basic self preservation. 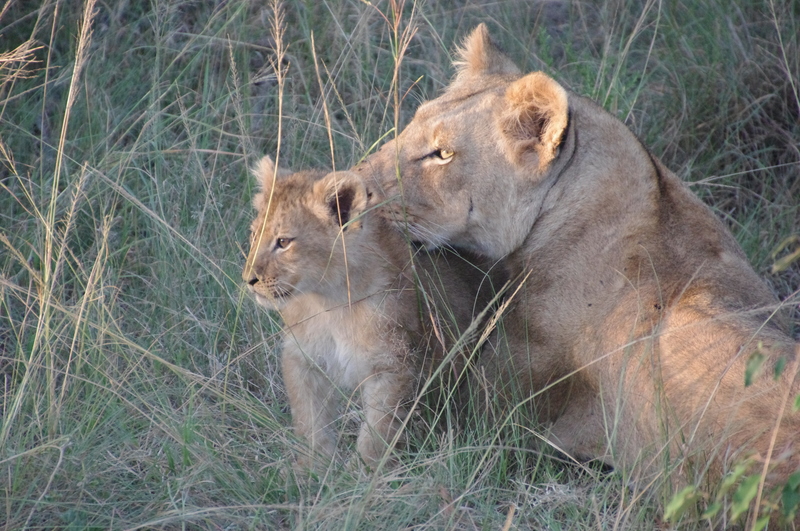 Opt for a professional guided safari rather than a self drive option. These safaris are led by professional tour drivers with years of experience under their belt. Never agitate or shout at animals to make them do something. If you are patient and give them some space, they will move. Never alight from your vehicle unless specifically directed to do so by your driver/guide. Even so, remain alert for any movements. Be alert to the mood of the animal. Small things can aggravate an animal and affect its behavior…a grumpy buffalo is a killer. If you come across a wild animal on your game walk, do not panic. Keep calm and remember the advice given to you by your guide at the beginning of the walk. (e.g never run away from a lion but stand your ground and make a lot of noise by clapping your hands and shouting loudly, or when you encounter a rhino or buffalo, head for the nearest tree). Walk in the direction of the wind, so that the animals can smell and hear you coming, thus not being startled. Always walk in open, not forested, grassland. Watch out for animals with babies – the parents tend to be more aggressive. This will ensure you live to tell the fascinating tale of your brush with danger!